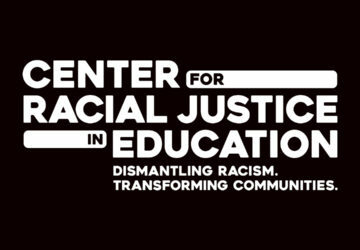 Center for Racial Justice in Education – Dismantling racism. Transforming communities. 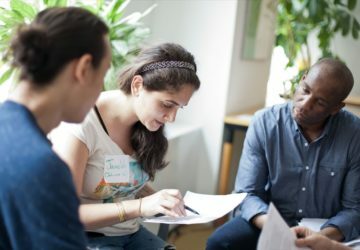 Border Crossers is now the Center for Racial Justice in Education. 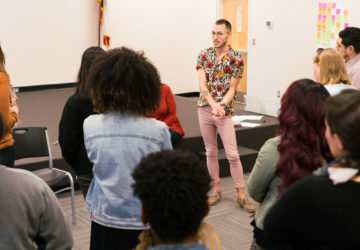 Center for Racial Justice in Education trains and empowers educators to dismantle patterns of racism and injustice in schools and communities. 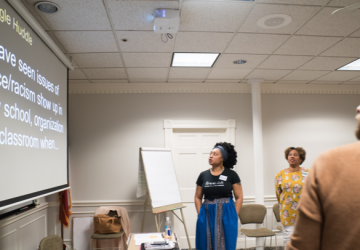 Center for Racial Justice in Education offers trainings, consultation and in-depth partnerships to educators who want to dismantle racism in their classrooms, homes and communities. The Racial Justice in Schools (RJIS) initiative provides public elementary schools in New York City with the opportunity to receive one year of intensive professional development to advance racial justice in their institutions. Participating schools are part of a cohort who are actively building an anti-racism practice in their communities. This initiative is funded by the W. K. Kellogg Foundation. 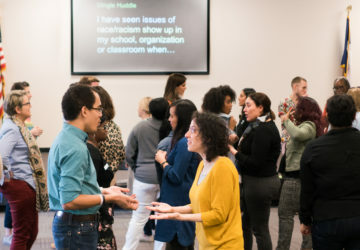 The Cohort of Anti-Racism Educators (CARE) program is designed for small school-based teams of educators in Dallas- Forth Worth to build a collective anti-racism practice together and advance racial justice in their schools and communities. Any Title 1 school who serves a majority of students of color will receive full scholarships to participate. Bring The Center To You. Interested in advancing racial justice in your school or educational organization? 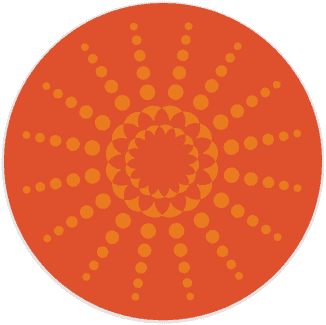 The Center for Racial Justice can come to you. Click below. 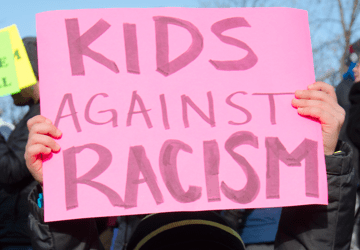 We train educators to identify and interrupt racism, and to model what racial justice looks like in classrooms and communities—where all children are valued, respected and safe. Dismantling racism in our individual relationships and institutions is no easy task. But through our trainings and deep partnerships, we support educators in figuring out where best to begin, and to realize just how far they can go.